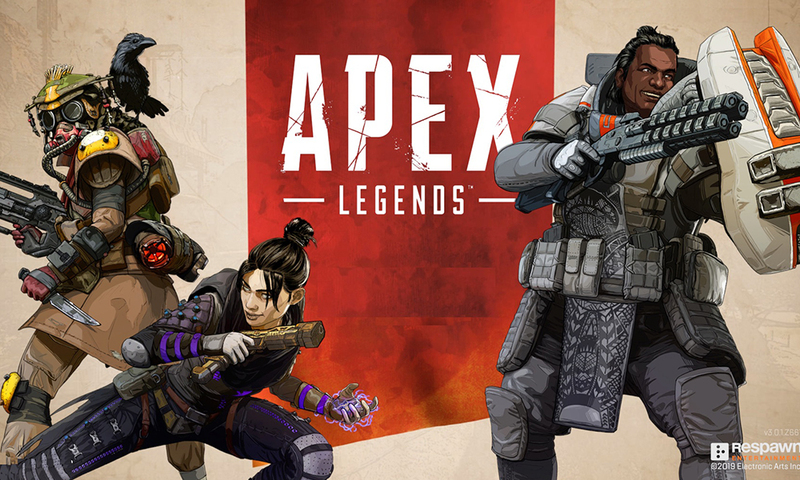 Titanfall’s Apex Legends, the latest entrant in the hugely competitive Battle Royale space, has hit 10 million players within 72 hours of its launch, along with having over a million concurrent players. The free to play game by EA has garnered a lot of excitement since its launch on Monday, and currently is the most streamed game on Twitch with over 200k viewers. For those living under a rock, Apex Legends is a free-to-play battle royale game set in the Titanfall universe, and it’s a game that mashes together elements of some of the most popular online shooters. It features Overwatch-style hero characters, along with the core gameplay of Fortnite and PUBG. Notably, it also requires players to squad up in groups of three, though it includes a number of accessibility features so that you can play it without voice chat. To put things in perspective- The most popular Battle Royale Game Fortnite took 2 weeks to hit the 10 million mark, while overwatch took a month. Although it is way behind the 200 million user base that is holding Fortnite firmly at the number 1 Battle Royale game- the start seems very positive for Apex Legends to displace it in the coming months.